PescaDOLUS is proud to be associated for the fourth year in a row with the hosting of the annual International Fisheries Crime Symposium. 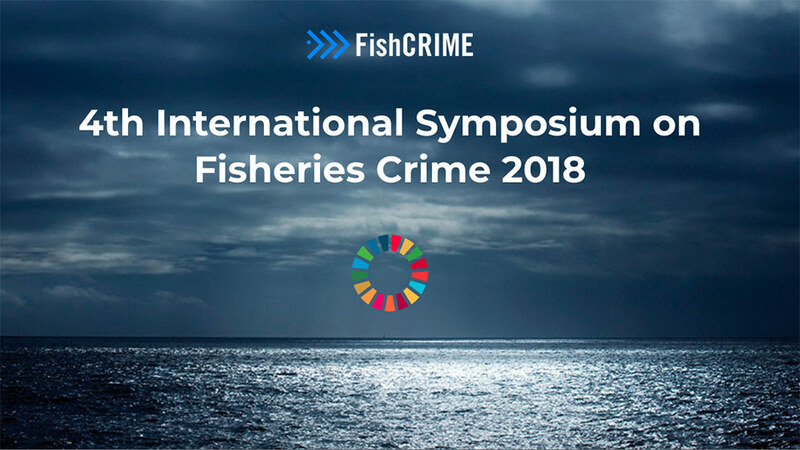 FishCRIME 2018 will take place on 15-16 October 2018 at the UN City in Copenhagen, Denmark. The focus of FishCRIME 2018 will be on advancing efforts towards high level political commitment to cooperatively addressing transnational organised fisheries crime. FishCRIME 2018 follows on the success of the three previous Symposiums held in Vienna, Austria (2017); Yogyakarta, Indonesia (2016) and Cape Town, South Africa (2015). There are limited places at the Symposium and past experience has shown that places fill up fast. To secure your attendance at FishCRIME 2018 please register as soon as possible on www.fishcrime.com. Please note details on the site for block bookings for accommodation and be sure to check the website regularly for updated information on the Agenda and Symposium events. Note that the INTERPOL Fisheries Crime Working Group will hold its meeting at the same venue on 17-19 October.